June 12, 2015 March 31, 2019 - The 'Noms. 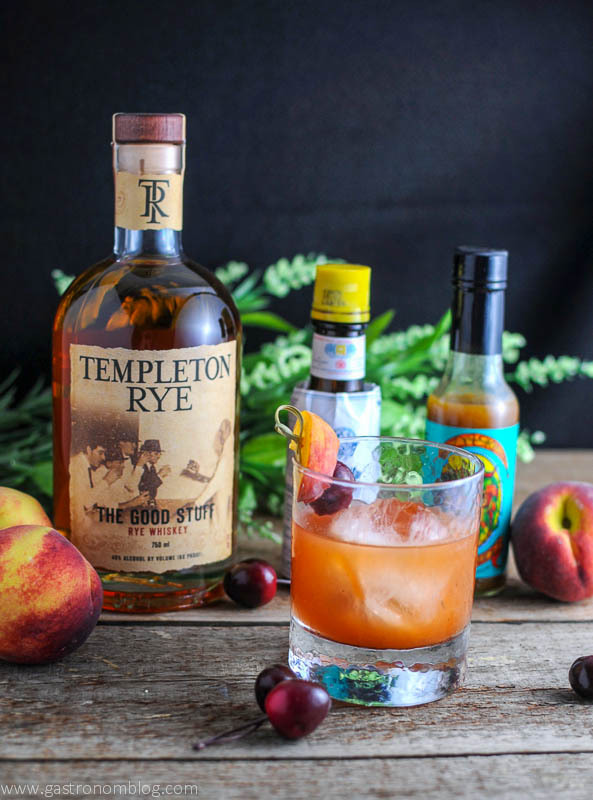 A Spicy twist on the classic whiskey cocktail with this Peach Old Fashioned. 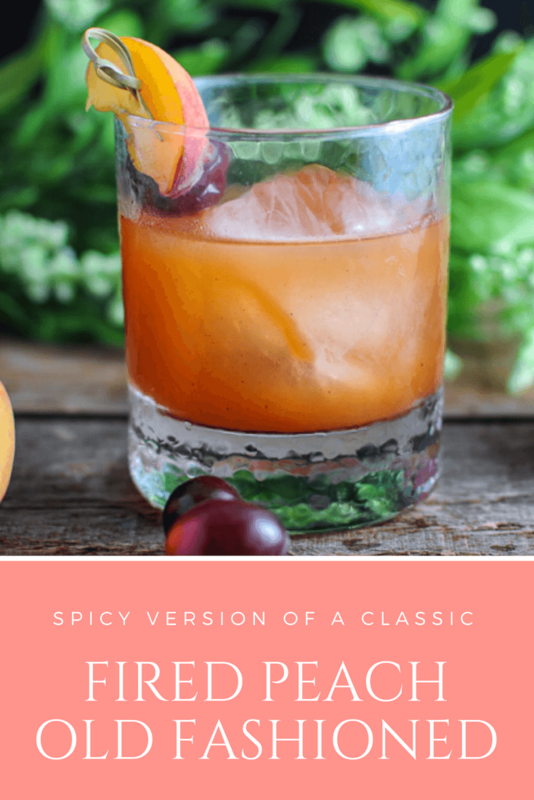 This drink is is a twist on one of the most popular classic cocktails, the Old Fashioned, by adding grilled peaches and a spicy kick from Crazy Gringa’s Datil Pepper Hot Sauce. 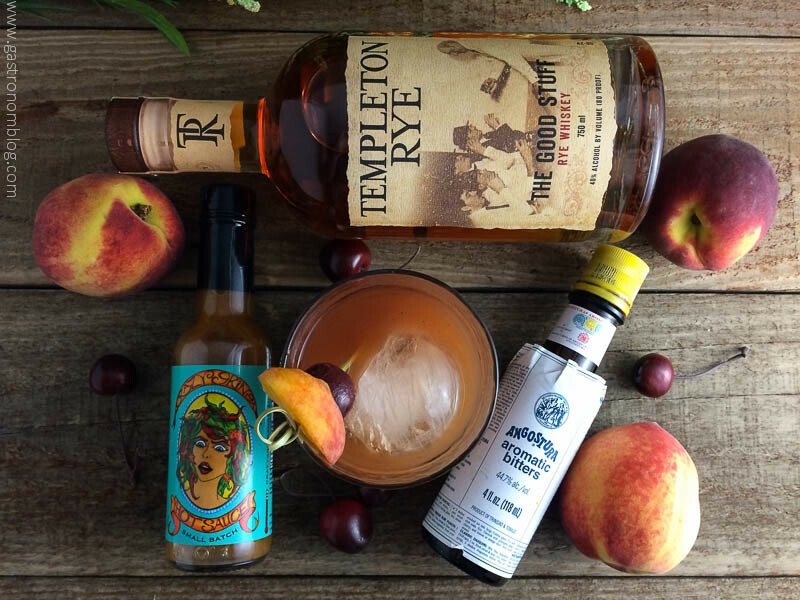 The grilled peach gives a fresh summery sweetness that combines with the mellow caramel and vanilla flavors that come from the Templeton Rye we chose as the base spirit. The spice from the Datil Pepper Hot Sauce has a nice slow burn that builds at the end of each sip. 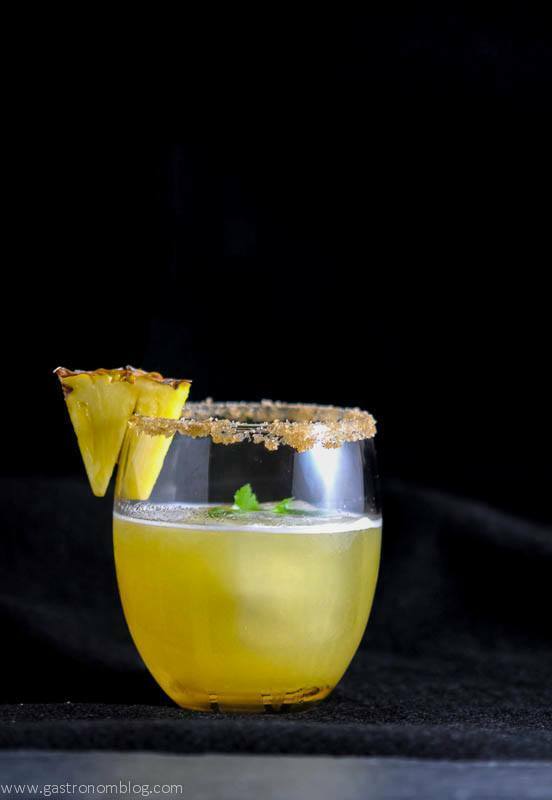 This is a great drink for fans of bold flavors and Old Fashioned cocktails and the addition of the spicy pepper makes this drink a very manly drink that might be perfect for Father’s Day! We also love our Ginger Clementine Old Fashioned, too! 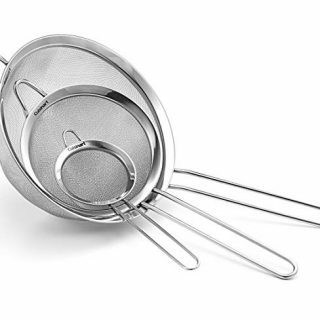 Try some of our other Old Fashioned Recipes! 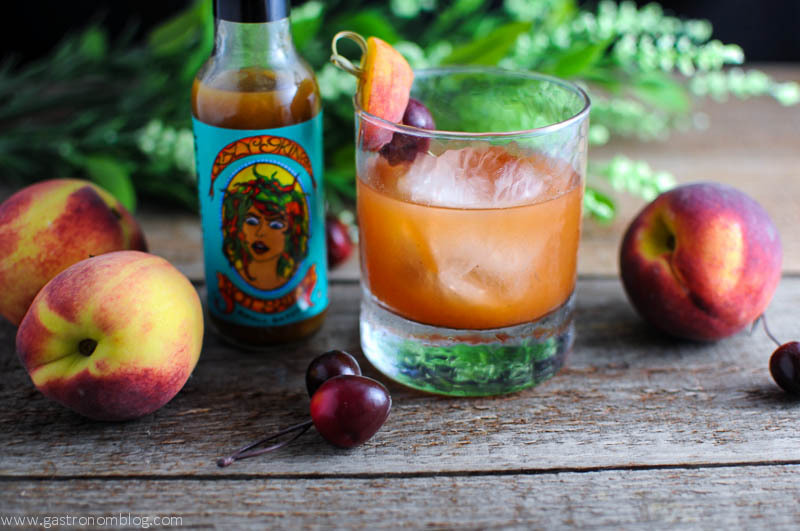 A spicy Old Fashioned recipe, with peaches and peach hot sauce added in. Lightly brush the sides of the peach with a bit of oil and grill them to get a bit of char on them. 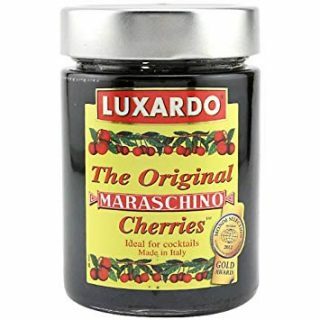 Place the peach into the bottom of a mixing glass with the brandied cherries, hot sauce and bitters. Muddle the peach and cherry until the peach is fully broken down. 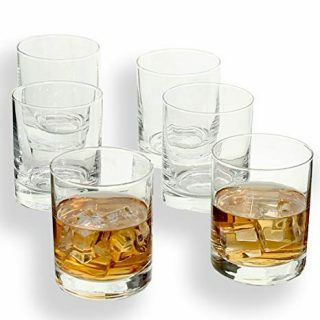 Add in the rye and double strain into a rocks glass with ice. 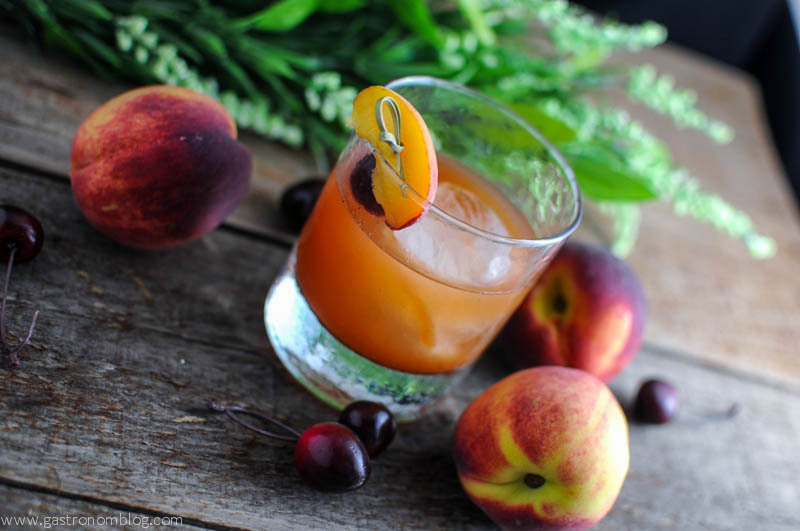 Garnish with a peach slice and a brandied cherry. 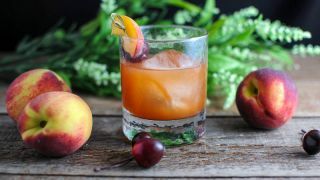 PIN THIS FIRED PEACH WHISKEY OLD FASHIONED RECIPE FOR LATER! Wow, that sounds amazing! 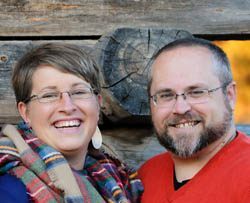 I’m going to make one for my husband next Sunday as a surprise. I think he’ll love it! Awesome! Let us know what he thinks! Yum! I never considered peach and whiskey together but that actually sounds really good! Whiskey with most fruits is fantastic! Oh my gosh! This looks fantastic. This is most definitely going on the list for girls week away. Thanks! Hope you get to enjoy! Cheers! The heat/cool is great, and the whiskey just makes it smooth! 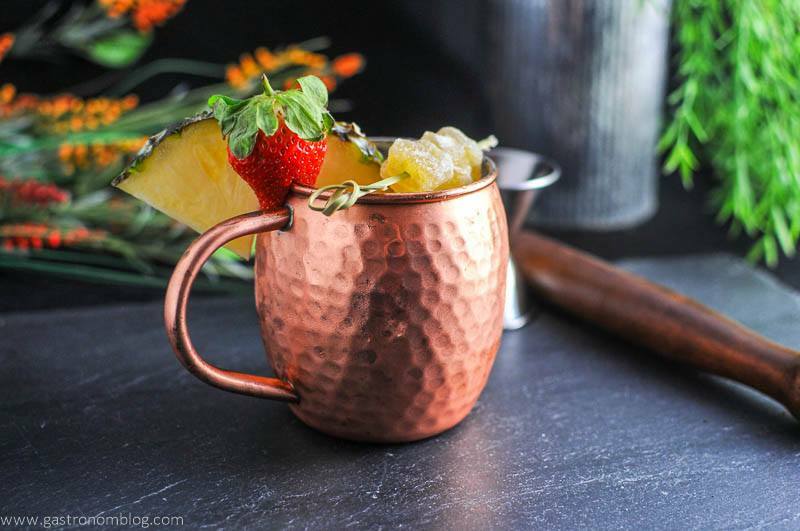 I’ve never had a drink like this before – sounds very interesting!